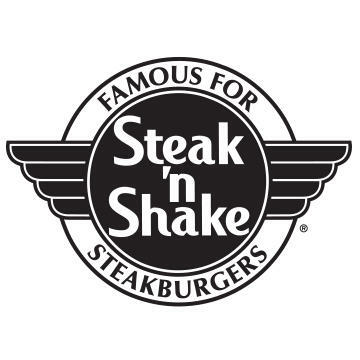 Steak &apos;n Shake, a classic American brand, was founded in 1934 in Normal, Illinois by Gus Belt who pioneered the concept of premium burgers and milkshakes. For over 80 years, the company’s name has been symbolic of its heritage. 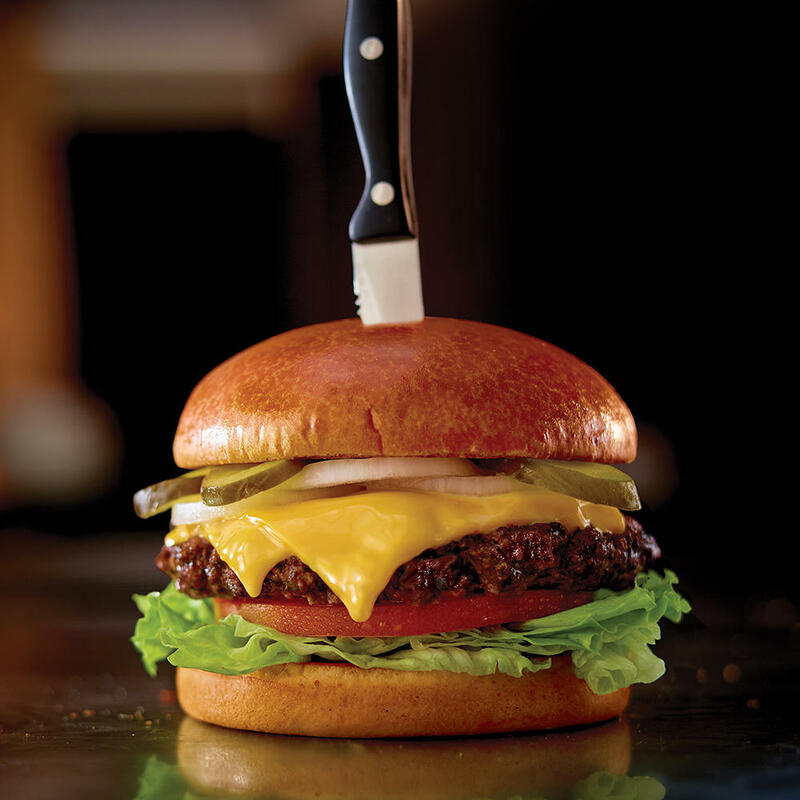 The word “steak” stood for steakburger. 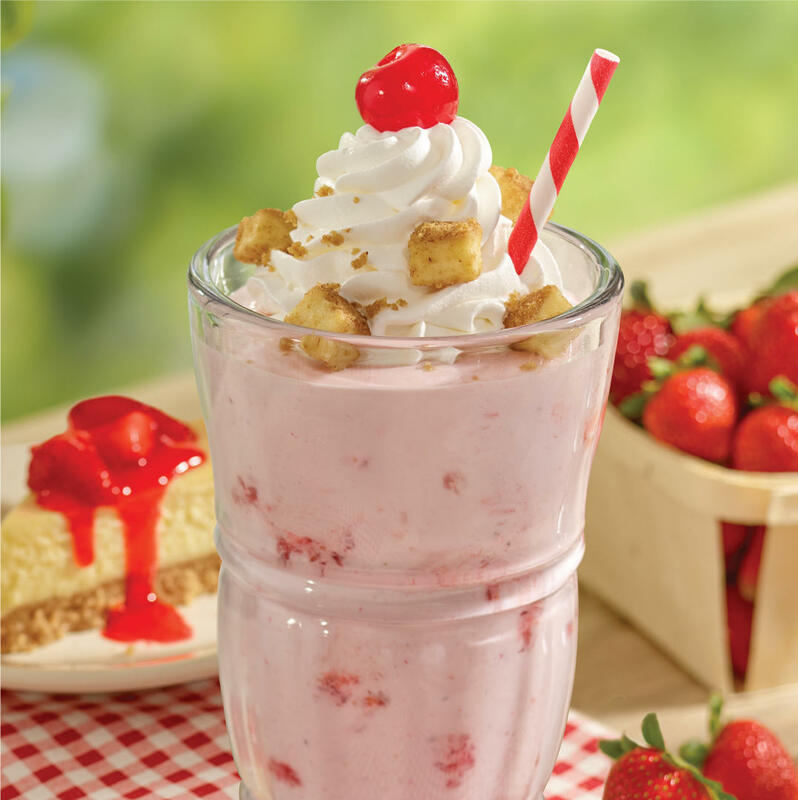 The term “shake” stood for hand-dipped milkshakes. Gus was determined to serve his customers the finest burgers and shakes in the business. 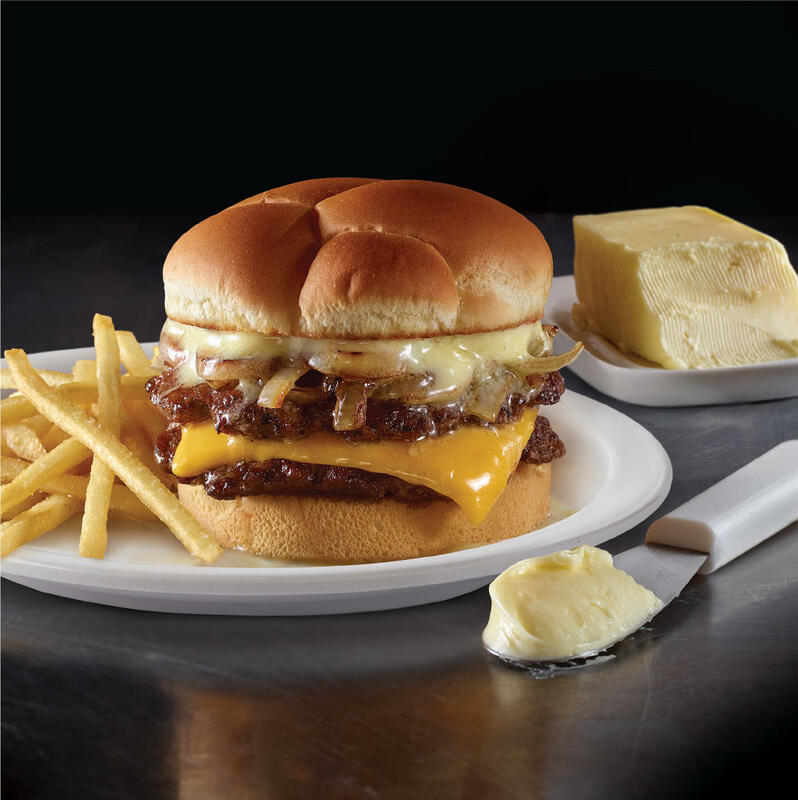 Today, Steak &apos;n Shake remains the “better burger” leader, serving premium 100% beef steakburgers, hand-dipped milkshakes, thin crispy fries, and more. Steakburgers are made without preservatives or artificial ingredients, topped with fresh produce, and always hand-crafted to order. 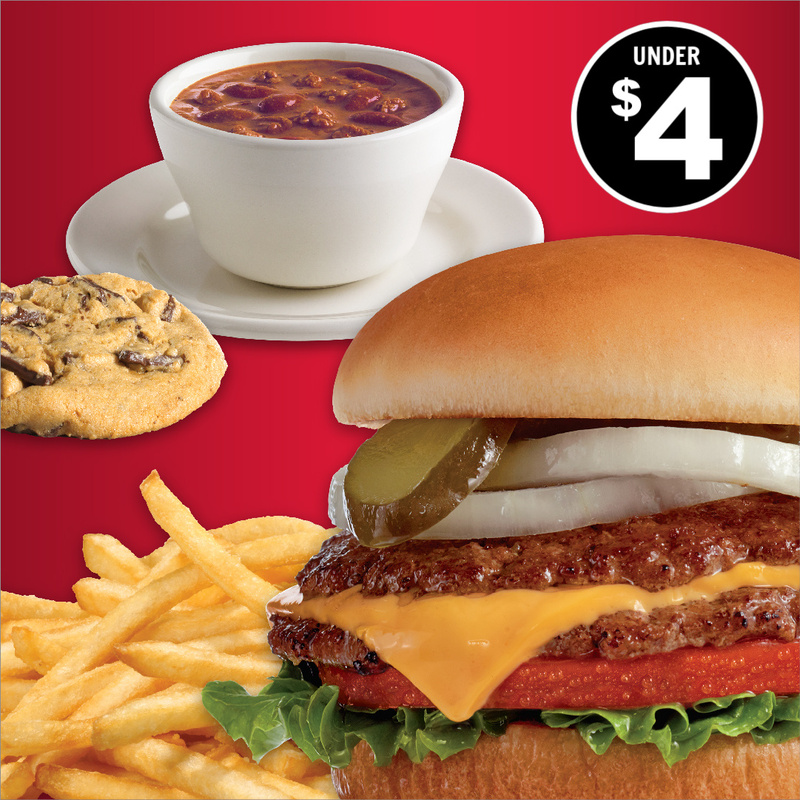 Other classics include the Frisco Melt, 7x7, Prime Steakburgers, and fan favorite M&M milkshakes.